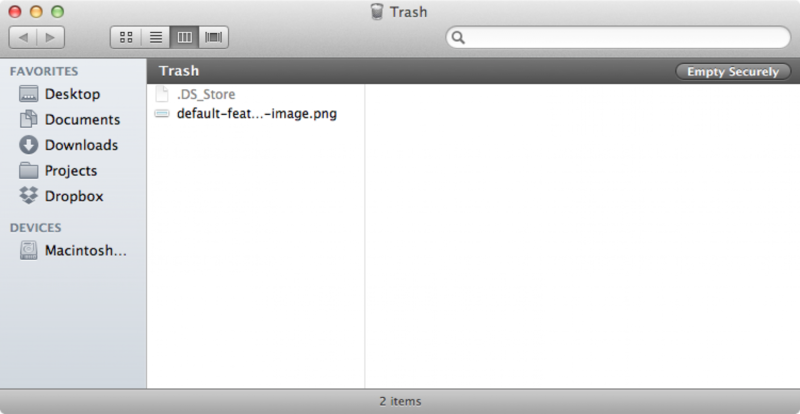 The default empty trash function in OS X isn't very secure. Data isn't actually overwritten; rather, OS X merely tells itself that the portion of the hard drive containing the deleted data can now be used to store new data, eventually overwriting it. When you "securely empty" the trash, your computer will write a series of 0s over the old data, effectively destroying it. 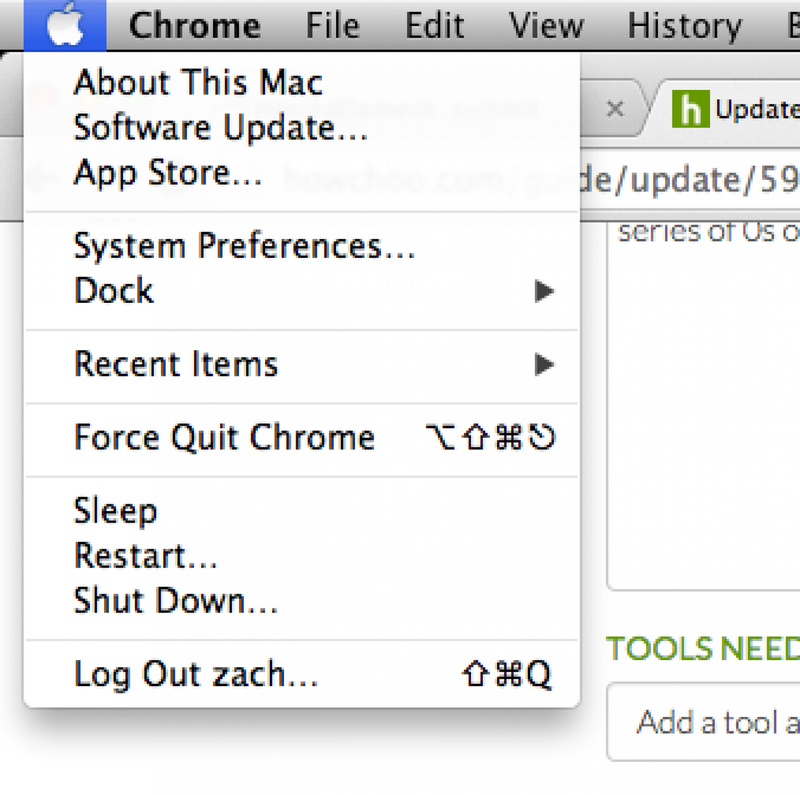 Open a new Finder window and navigate to Finder > Preferences in the OS X Menu Bar. Navigate to the Advanced Tab and check "Empty Trash securely". 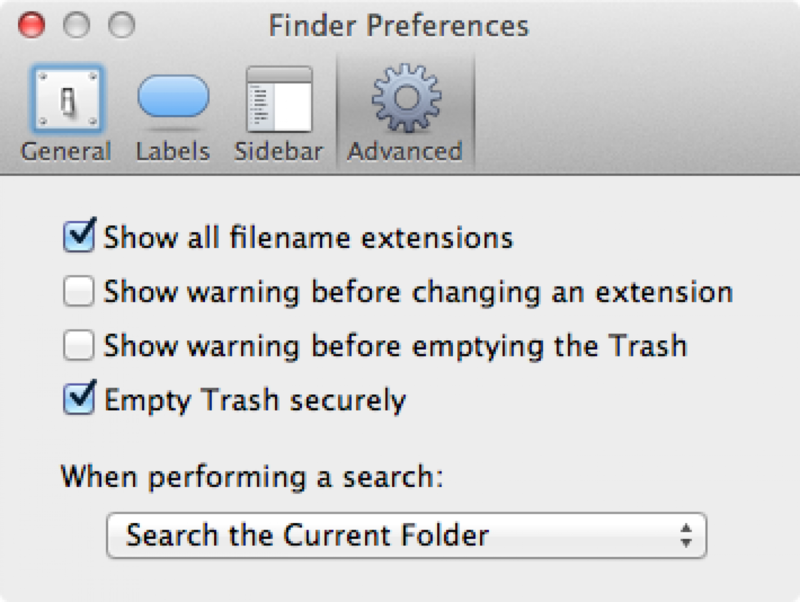 Close the Finder Preferences window to save your changes.